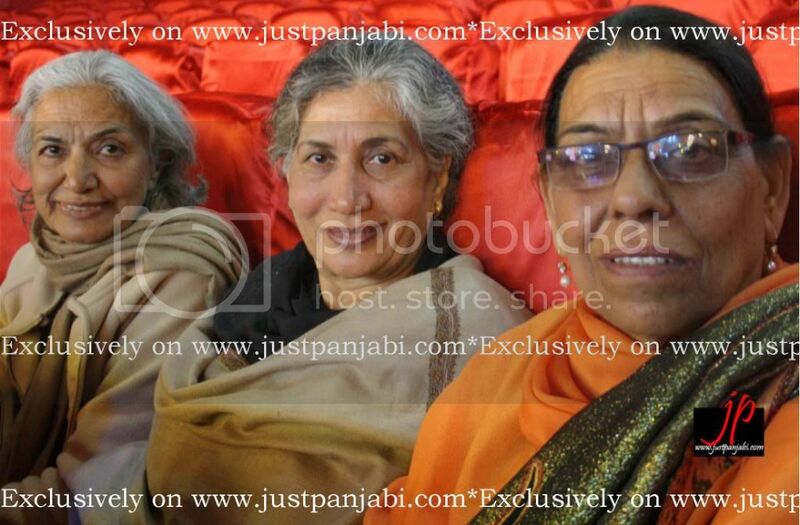 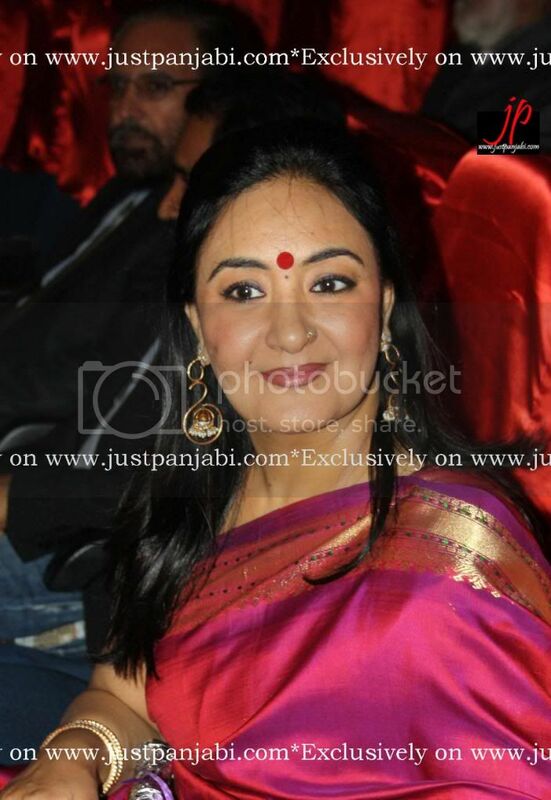 Bollywood Singing maestro Jaspinder Narula in her ethnic style, Ace director Manmohan Singh at the backdrop. 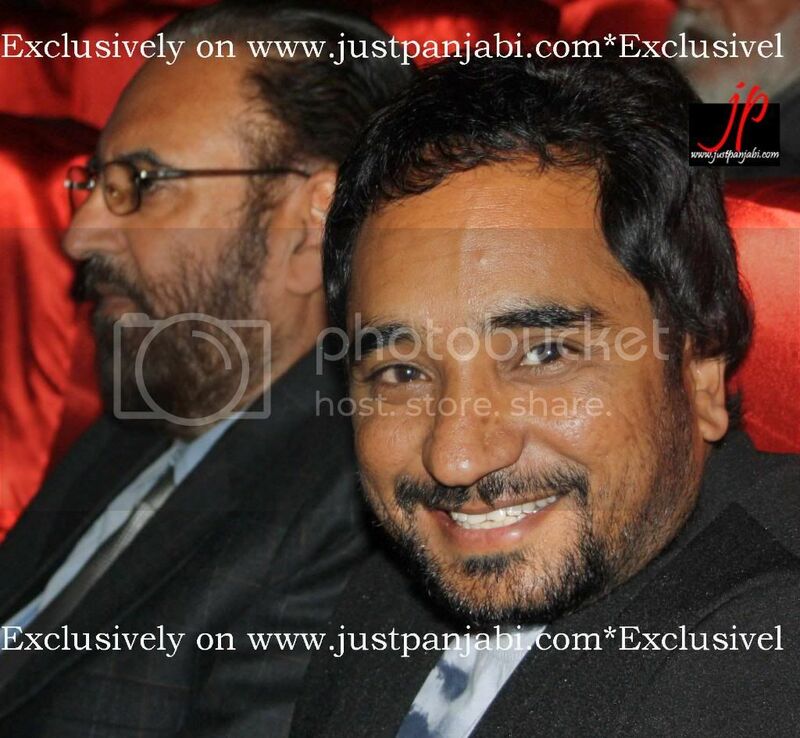 Ace Director-n-cinematographer Manmohan Singh aka Mann Ji and Comedian/Writer Rana Ranbir with his well known smile. 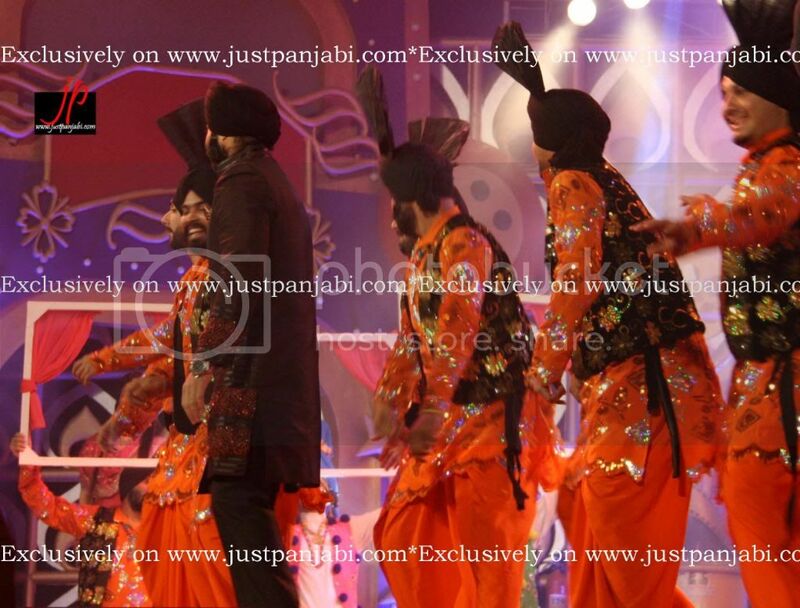 Beginning of the show, Actor Manpreet Singh performing with bhangra boys on the stage. 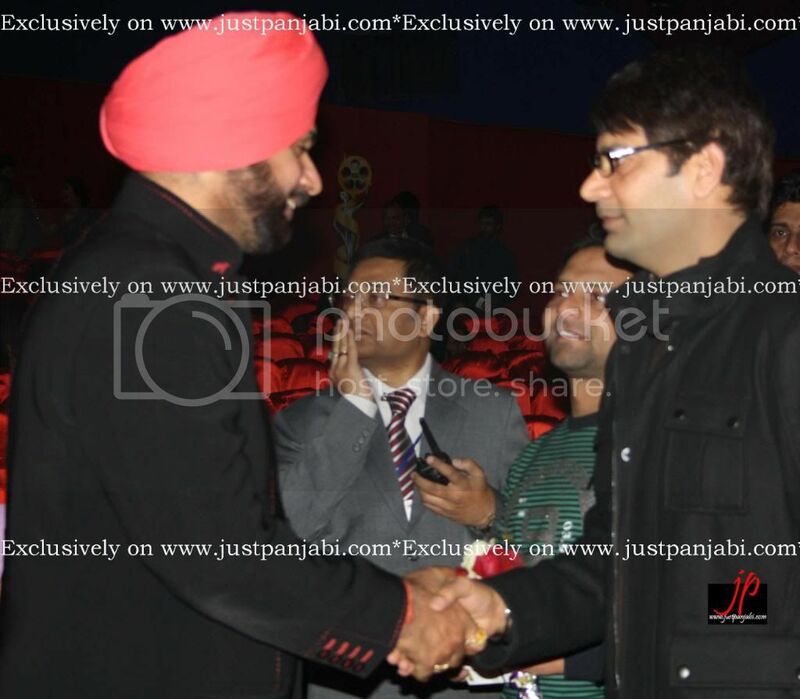 Politics and Art Shake Hands...Navjot Singh Sidhu and Jasbir Jassi. 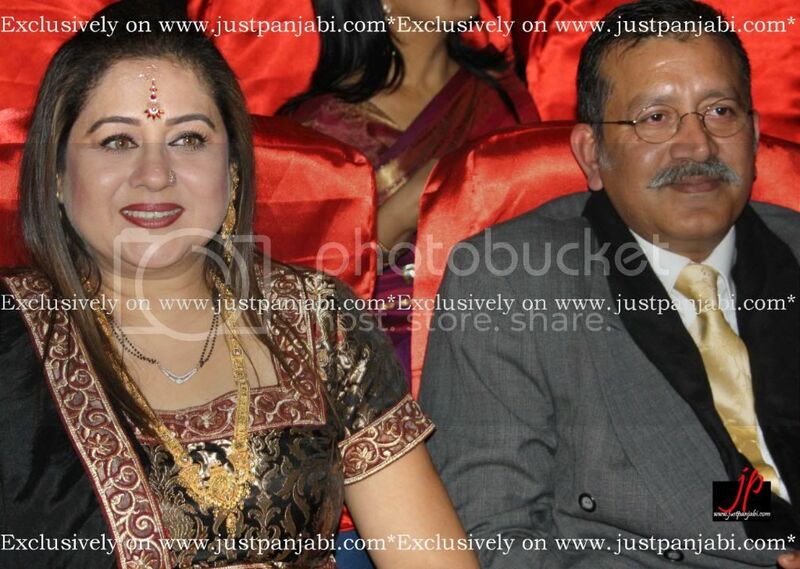 Face of Classic Punjabi Cinema Preeti Sapru with her husband. 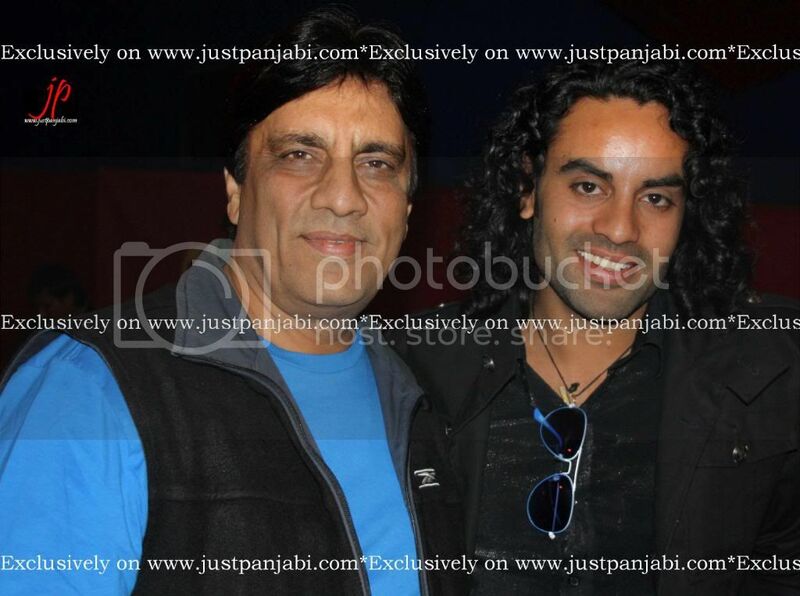 Singer Feroz Khan with Singer and Actor Sarabjeet Cheema. 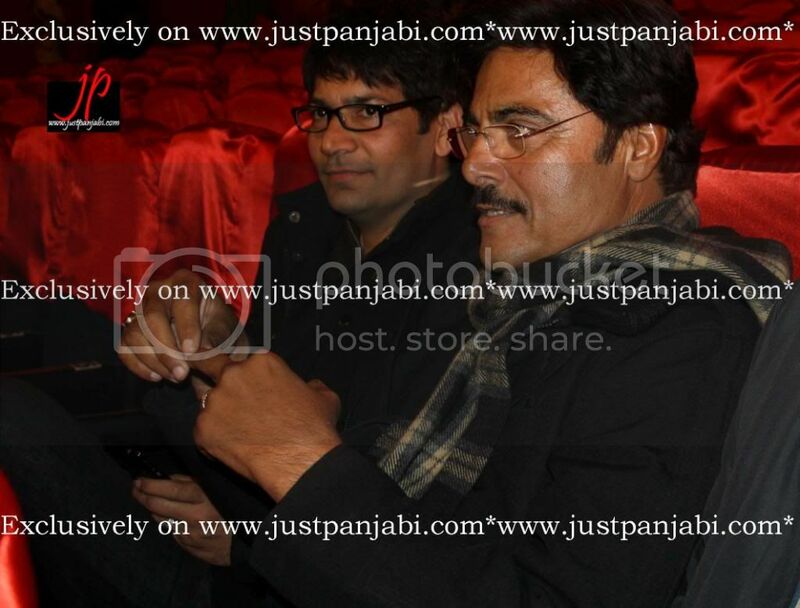 New Singing Sensation Satinder Sartaj in his casuals.